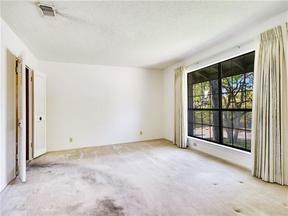 Let your imagination run wild with this remodel opportunity in one of the most sought-after areas of Austin. Your canvas is nearly 3, 000 square feet on one level on .31 acres but why stop there? Add a second story for some gorgeous Hill Country and potentially Bright Leaf Preserve views. Enjoy quick access to all Austin has to offer via Mopac and RM-2222 just minutes from your driveway. Escape the hustle and bustle to your quiet neighborhood home perched atop Mountainclimb Drive.